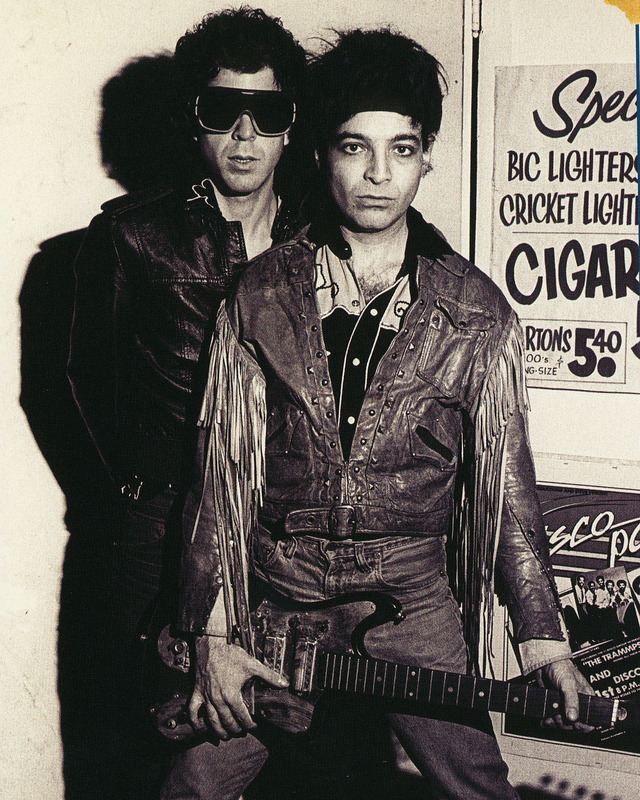 Suicide was an American musical duo, intermittently active between 1968 and 2016, composed of vocalist Alan Vega and instrumentalist Martin Rev. 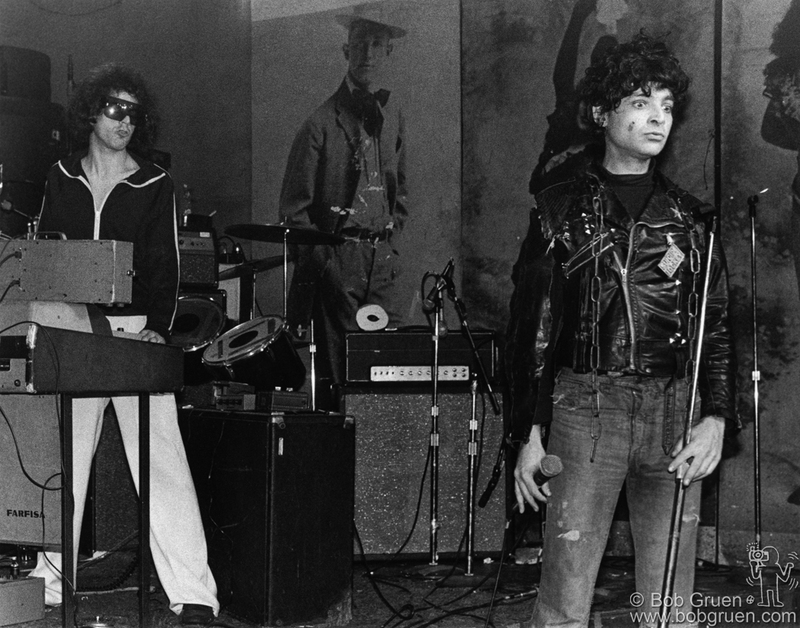 The group's pioneering music made use of minimalist electronic instrumentation and primitive drum machines, and their early performances were confrontational and often ended in violence. They were among the first groups to use the phrase punk music in an advertisement for a concert in 1970.